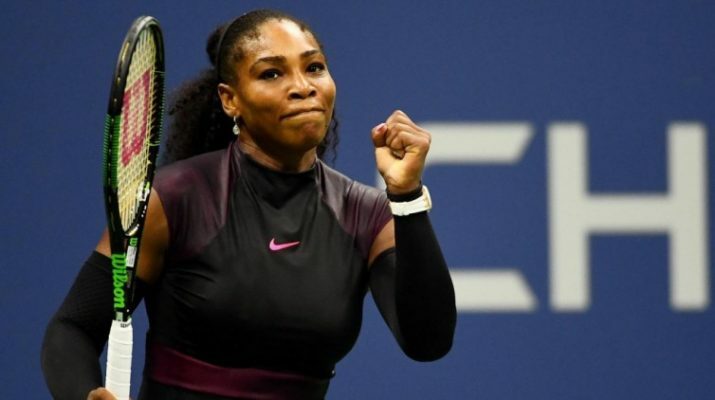 Karolina stun Serena Williams in U.S. Open semifinals – Kenyatta University TV (KUTV). All Rights Reserved. 24-year-old Czech Karolina Pliskova upset the number one sown Serena Williams in the US Open semifinals 6-2, 7-6 (5) on Thursday. Speaking after the match, Serena acknowledged to have made various errors during the game as she thumped up Karolina for her quality. Williams had won her 22nd major at Wimbledon in July, tying Steffi Graf’s Open era record with the win. But tonight’s loss means she will not get to 23 majors this U.S. Open. “I don’t believe it. Serena is a champion. It’s never easy to play her. I’m really happy that I stayed there to get the win,” said Pliskova. The 10th placed Czech player, who had never made it past the third round of a major before, makes her first Grand Slam final. Pliskova also became the fourth woman to defeat both Williams sisters in the same Grand Slam with a 4-6, 6-4, 7-6 (3) win over Venus Williams in the fourth round.